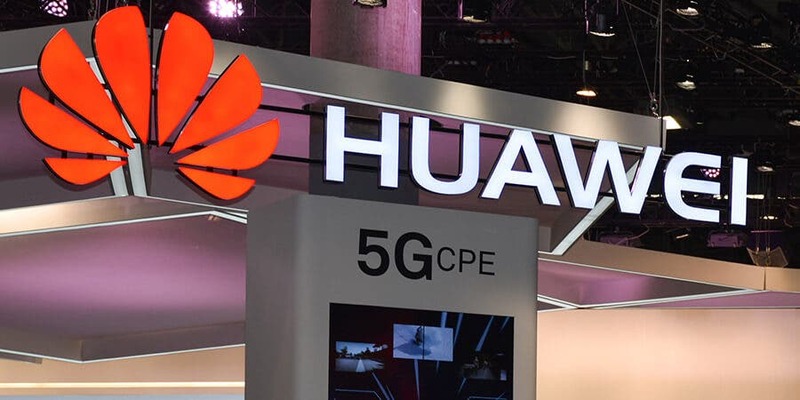 Recently, there were reports in the Chinese media that Honor, a sub-brand of Huawei will soon separate from its parent company and become independent. These reports raised a lot of dust and there was a widespread concern. The Honor sub-brand was launched by Huawei in 2013. At that time, some companies like Xiaomi’s was just a few years old and rising fast thus Huawei saw the need for Honor to give such companies a huge competition. As of today, the success of Huawei’s mobile phone business is mainly due to the performance of Honor phones. 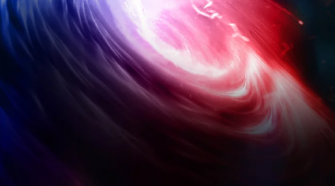 In fact, Honor’s shipments have now surpassed Xiaomi and many people believe that if Honor goes independent, it will greatly affect Huawei’s performance and its hopes of surpassing Samsung will be in the wind. 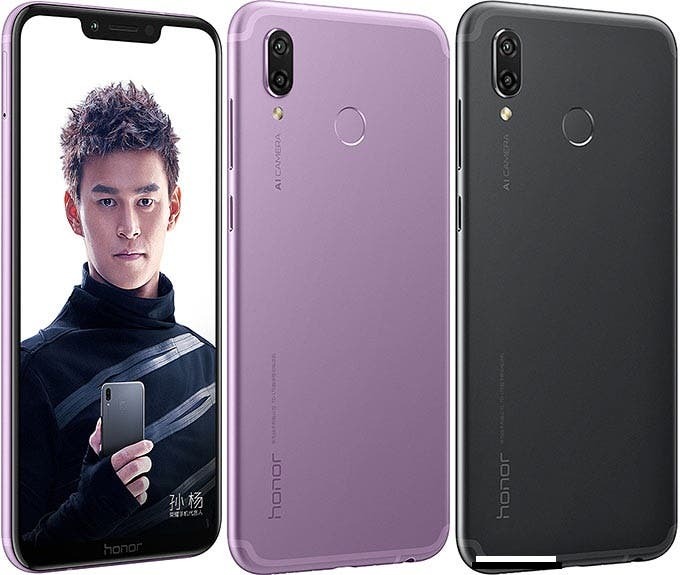 However, when Honor was contacted, the company stated that it will continue to operate as an independent brand, but it will still be part of Huawei. 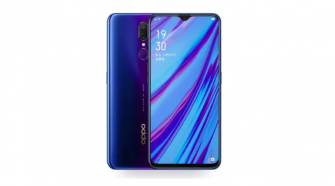 President of Honor, Zhao Ming said that Honor mobile phone was established more than four years ago, and it is changing and growing with swift acceleration. Looking forward to the future, Honor will be firmly attached to the Huawei brand, and the two swords will merge together to create a global career for Huawei’s consumer business!